Some people say early morning is the best time of day to workout, while others say they are more fully awake later in the day. Studies really don't show a clear advantage to getting a better workout during a certain time of the day. However, there are certain factors to consider when choosing a time of day to workout. The most important factor in setting a workout routine is your availability and likelihood for the most consistency from week to week. If waking up before work early enough to get a good workout is unlikely, look at another time. 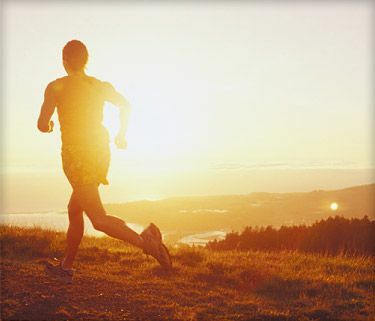 Conversely, some people find it challenging to maintain enough energy late in the day for exercise. Many people swear by scheduling a lunch time routine with coworkers. One way to discover what time works best for you is to try different times. One week you might want to try mornings, while the following week try all evenings. Pay attention to how you feel and which schedule seems most likely to maintain on a regular basis.